"I was one of those stylists who did not want to make videos because I thought it would take too much time. I’m so glad that Greg convinced me otherwise! In the 4 months of using Greg's techniques I have gained 10.5k+ followers with most of those followers coming from my videos. 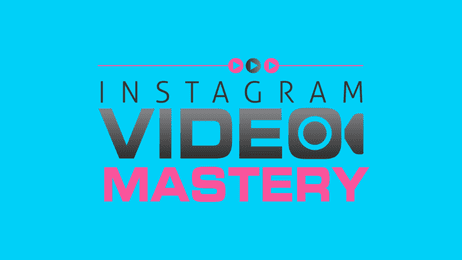 If you are wanting to grow on Instagram, I would highly recommend Instagram Video Mastery!" "Greg offers a no non-sense approach to making videos for Instagram. My followers have grown exponentially since using Greg’s methods! They Work! I’d recommend Instagram Video Mastery to anyone!"